That’s right! 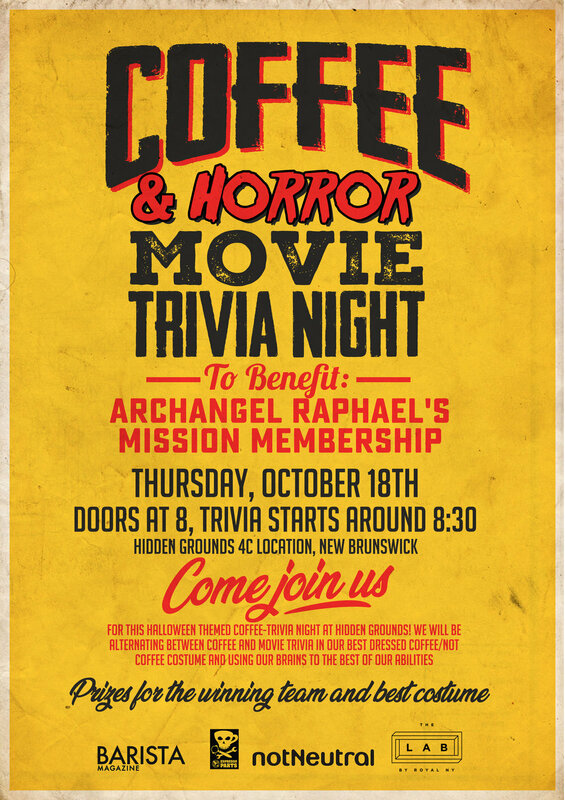 The Lab is sponsoring a Coffee & Horror Movie Trivia night just in time for Halloween! !